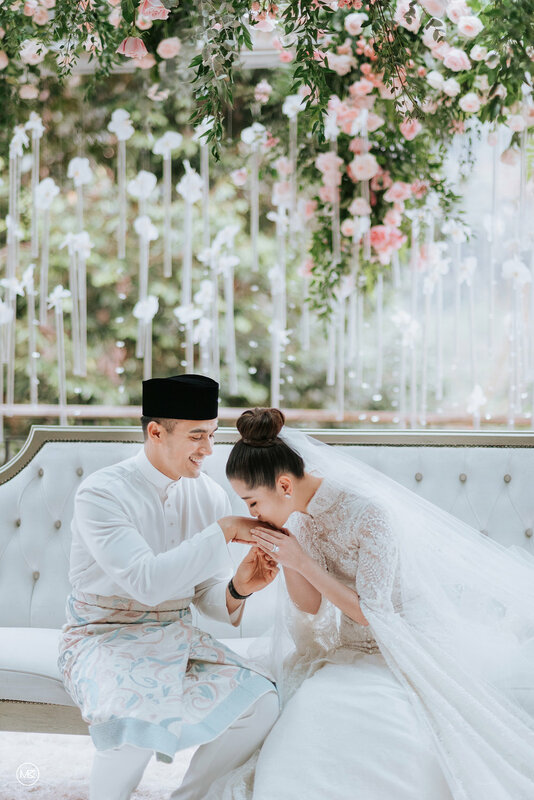 MunKeat has been nominated twice as the Top 10 Wedding Photographers in Malaysia for both 2016 and 2017. Specializing in destination wedding, wedding day, fine art engagement portrait, kids and travel photography. MunKeat’s journey into photography is a late blooming one, despite being surrounded by cameras & photographers throughout his life. His great grandfather and grandfather were a proud owners of one of Ipoh’s oldest photography studios, while his siblings are avid shooters as well. His photography style is very much influenced by the historic film era which is simply, classic and timeless. He uses a blend of digital and film-based analogue approach for all his assignments. Being an avid camera collector while owning more than 40 over sets of cameras specially in Leica and medium format cameras, MunKeat utilizes varieties of formats to achieve perfection for his artworks and masterpieces. He travels extensively for assignments all over the world. 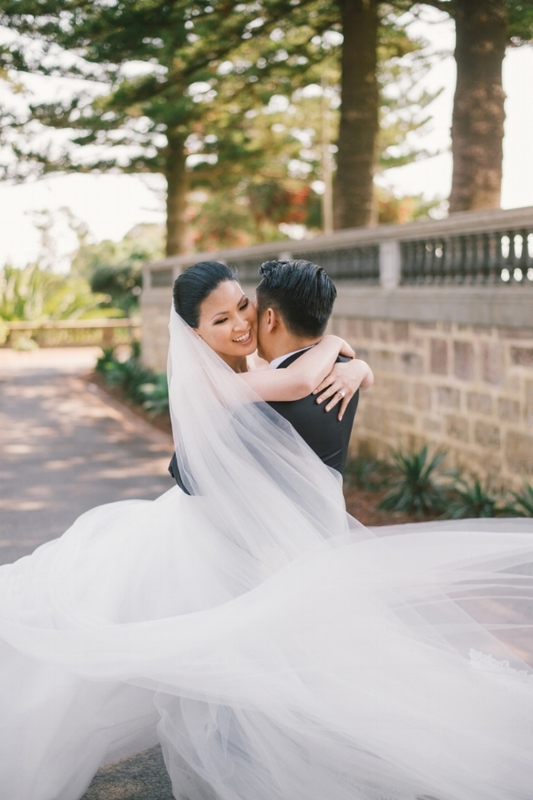 Wedding Photography Inspired by you ! We believe each and every couple is unique, hence no one wedding is ever the same. 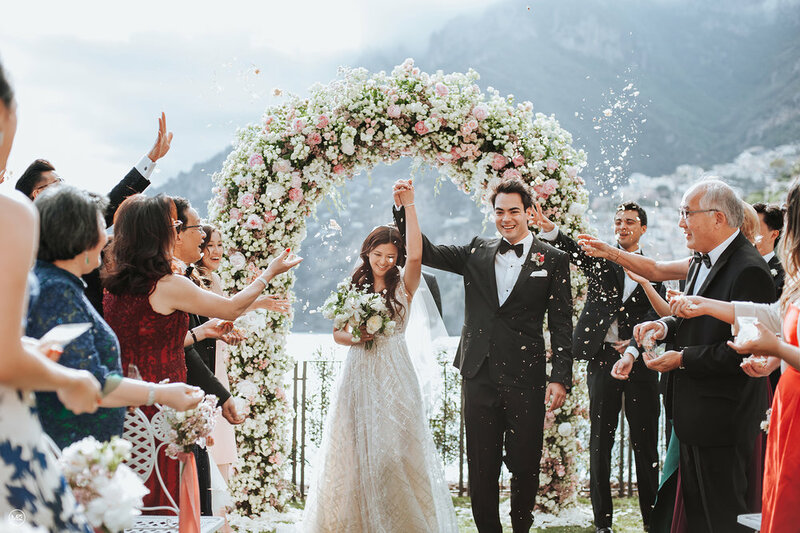 We have worked on destination weddings with hundreds of clients all around the globe to customize their love stories for them because you deserve to be different ! Inspire us with your story and let us visualize it for you. In our opinion, a great photo doesn’t happen by itself as there's a lot more than just looking good. Care, attention to detail and a tremendous amount of thought contribute to the final artwork. Our style combines a background in photojournalism with the lovely details of fine art portraiture. 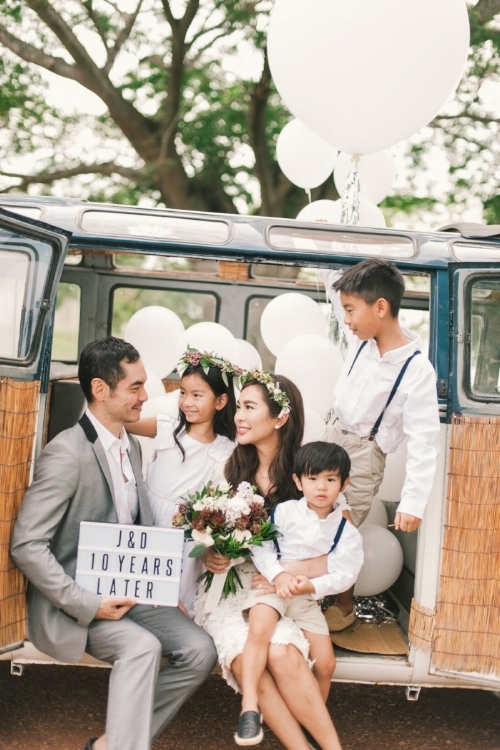 We always seek to capture real moments in a natural and editorial style. We believe one if most beautiful when it's being just yourself ! We work quietly as the day unfolds taking natural, storytelling shots, but we also love to create tender portraits in soft light and magical locations. As well as being artful, we aim to capture the mood and emotions of the day so you can relive the moments once again in many more years to come. No doubt, creating beautiful images is rewarding but the ultimate reward is a satisfied customer and walking away from a wedding with a new friend. Come speak to us ! We at Munkeat Photography are truly glad to be blessed with so many wonderful people which we have met through out the years. Growing together with our amazing client who we now called friends are truly fun and rewarding. We have been getting constant request from returning clients for a personalized maternity , family and baby portrait session hence we are now officially offering this service to everyone ! 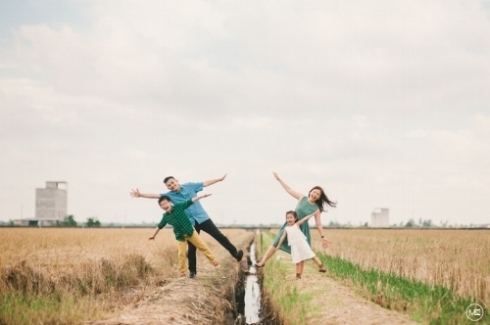 Our approach is to keep things simple , letting your personality shine though and most important of all ...have a great time while we immortalize those wonderful moments of you with your loved ones. It can be a simple day out at your favorite park, kids pillow fighting in their very own bedroom, a visit to the local theme park, your first new born and many more moments which are picture worth. We love to keep it fun and enjoyable after all.... we understand that kids doesn't pose : ) Feel free to check out our amazing gallery below ! Calling all film photographers and enthusiasts out there ! This is where I would like to share my journey in perfecting the art of film photography and keeping this art alive. More reviews, tips and imagery up soon ! 36.Exposures is a film photography community in Malaysia where we share our passion for this dying art. Founded by MunKeat in 2012, he inspire to set up a film photography community in Malaysia where we share tips on shooting, buying as well as using old film cameras and dark room equipments, film scanning, workflow, film developing method, dark room processes, art work critics and so on. MunKeat is a person who appreciate things from the past. With the advancement of digital era, it's sad to see cameras being replaced as frequent as mobile phones where each manufacturer trying to out do each other by coming out with more megapixels and lightning fast auto-focus system. The camera is getting more and more complex each day boasting loads of features which we do not really need. Shooting films brings us back to the pure simplicity of photography. The great thing about film cameras (especially the older ones) is the simplicity of using it. His all time favorite Leica M3, a 55yrs old camera is still working flawlessly like it was only a few years old ! All it has is just a shutter speed dial and an aperture ring. At that level of simplicity, it forces one to learn, where basic and fundamentals are crucial. If you are keen to join this movement and to contribute some article, kindly drop us an email on the contact us page !